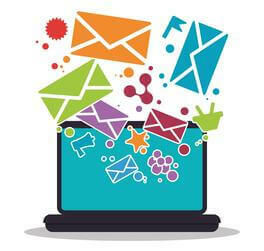 Want to get better results from your email campaigns? Join The Countess Group’s Preferred Client program to get even more out of your Constant Contact subscription. With over 1,800 members since its inception, our Certified Email Marketing experts can help you maximize the results you get from your email marketing campaigns. These services have a retail value of over $2,000. Best of all, as one of our Preferred Clients, these services are free! Not yet using Constant Contact? We’ve been Certified Partners of Constant Contact since the program’s inception.